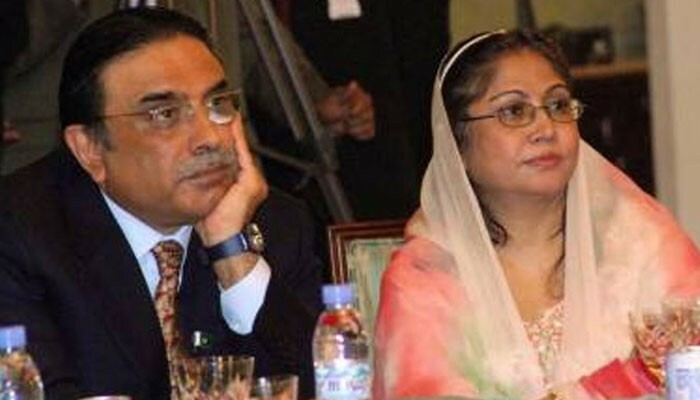 ISLAMABAD: Former president Asif Ali Zardari and his sister Faryal Talpur's names have been placed on the Exit Control List (ECL), sources informed Geo News late Monday. The names have been placed on the ECL on the orders of the Supreme Court of Pakistan, the sources said. The apex court earlier in the day summoned Pakistan Peoples Party (PPP) co-chairman and his sister and others in a case relating to Rs35 billion money laundering scam. Taking a suo motu notice, the court ordered the duo to appear before it on July 12. It also directed Inspector General (IG) Sindh Amjad Javid Saleemi to ensure their presence in the court. Prior to that, sources said that Zardari's name was placed on the FIA's 'stop-list' — a provisional list barring suspects from flying abroad before they are formally placed on the ECL. They said that FIA personnel at all land and air immigration points across the country had been apprised of the decision. 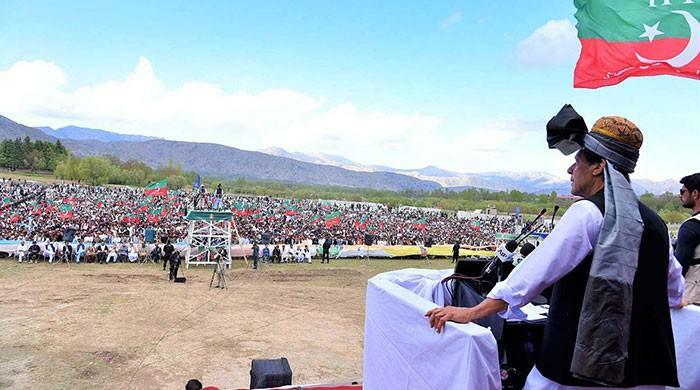 Previously, it was reported that Zardari was among seven suspects placed on the 'stop-list'. 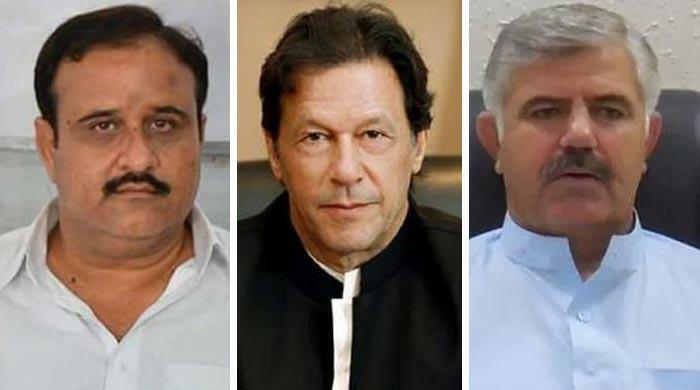 Last week, the FIA registered a case in Karachi over a money laundering scandal of Rs35 billion said to implicate politicians, businessmen and bankers. 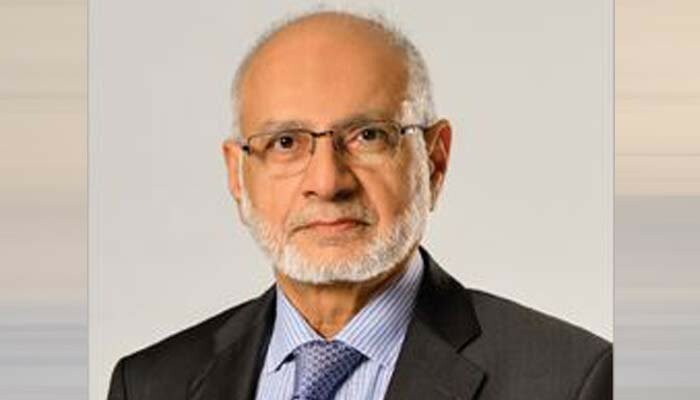 On July 6, the agency arrested Stock Exchange of Pakistan chairman Hussain Lawai, who is considered to be a close aide of Zardari. 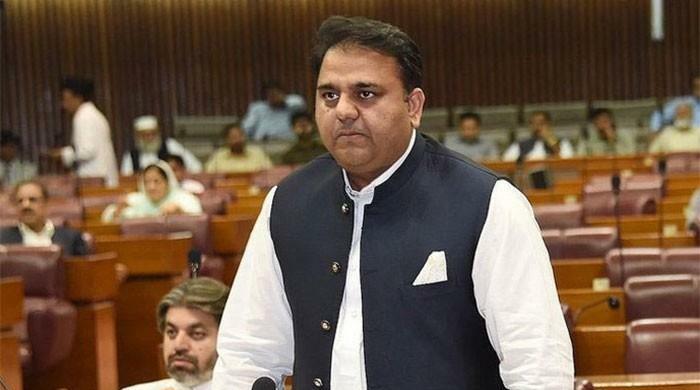 The FIA officials maintain that 32 people, including Lawai, are being investigated for laundering billions of rupees through fictitious bank accounts. Meanwhile, the FIA constituted a seven-member joint investigation team (JIT) to probe the matter. The team will be headed by Addition DG FIA Dr Najaf Mirza. Geo News obtained a copy of the notification of the JIT's formation, signed by DG FIA Bashir Memon. The investigation team will be able to get assistance from any additional member and will probe fake bank accounts.